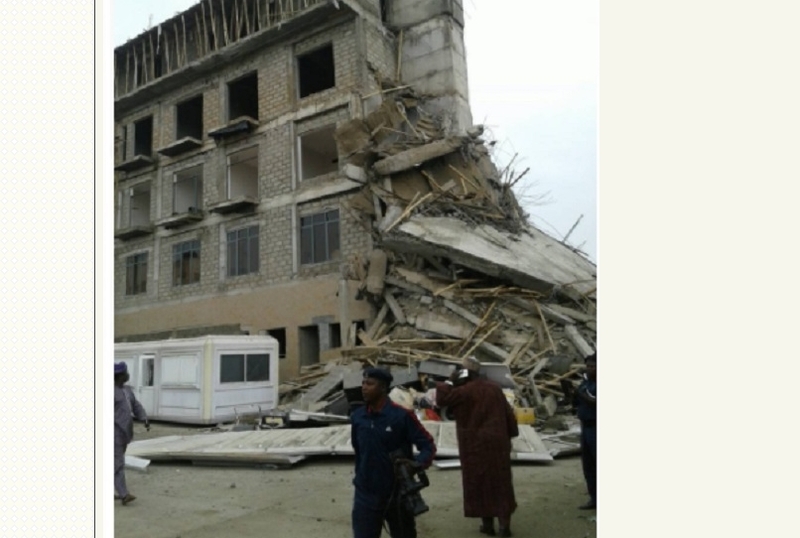 A four-storey building has collapsed in Ilorin, the Kwara State Capital. The building which is being constructed as a hotel collapsed on Friday morning, around the Sulugambari road, injuring three workers. Although no causality has been recorded yet, the injured workers have been taken to the hospital.